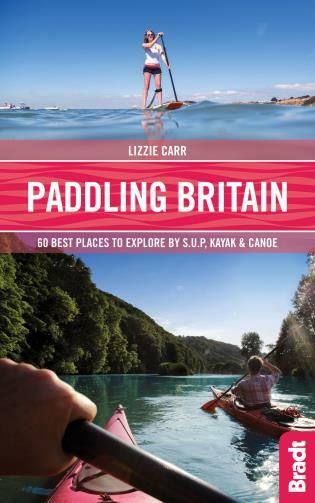 This brand new title in Bradt's acclaimed UK regional series is the only full guide to Cheshire, a county known for its abundance of black and white timbered buildings and which was put firmly on the map in the 1980s thanks to then-resident stars Posh and Becks. Cheshire confounds expectations, from the Cheshire Plain to the hills and moors of the Pennines and Peak District in the east and sandstone ridges in the west, not to mention the Wirral Peninsula, flanked by the major estuaries of the Rivers Mersey and Dee flowing into the Irish Sea. This is a largely a rural landscape,a an area of farm shops, forests and falconries; meres, marinas and marshes. There is industrial and scientific heritage, too, from Bronze-Age mining sites to the internationally important astronomical observatory and mighty Lovell Telescope at Jodrell Bank. 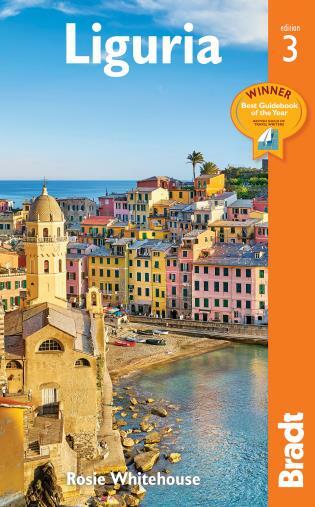 With this new Bradt guide, discover all of this and more: the county town of Chester – declared the fifth prettiest in Europe in 2015 by USA Today – with its fascinating Roman history; ruins of ancient castles; and reminders of the salt and silk industries of the past. Cheshire also offers a network of canals, perfect for waterside strolls or pootling along in a narrowboat, while Bradt's Slow Cheshire also details information for walkers and cyclists. Military historians may know Cheshire as the location of the largest US Army Air Force airfield outside the US during World War Two (visiting celebrities who came to entertain the troops included Bob Hope and Glenn Miller), while Peover Hall was requisitioned as the HQ for General George Patton, who based himself there while preparing for the D-Day landings. 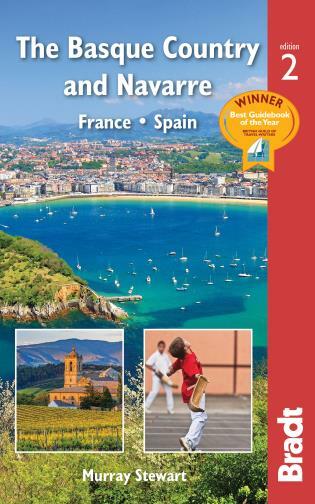 Also included in this guide are grand stately homes, engaging museums, attractions and events. Local food and drink is covered, along with all types of accommodation, from farm stays and self-catering cottages to guesthouses and hotels. 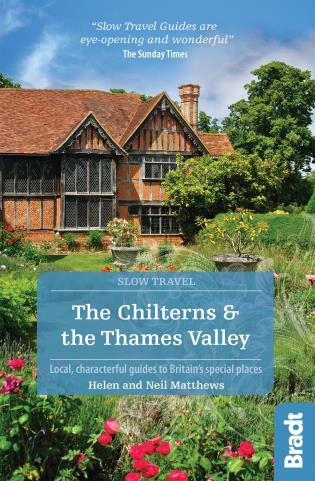 With direct flights for the US to Manchester nearby, it is now easier to visit this unique county than ever before, and with Bradt's Slow Cheshire you will have all the information needed for a successful trip. Kate Simon grew up in Alsager in southern Cheshire, a small town near the Staffordshire border that is fondly known to locals as 'the village' to this day. She caught the travel bug early with pedal-powered expeditions to the rural outposts of Oakhanger, Barthomley and Hassall Green. Then, when her family delved deeper into the county, moving to the hamlet of Hough, she discovered the charms of the historic market town of Nantwich, where she attended sixth form, and the headier delights of urbane Chester. When Kate moved to London to pursue a career in journalism, she kept strong links with friends and family in Cheshire and remains a frequent visitor. 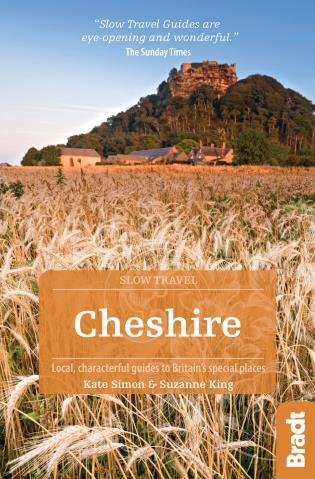 In 2010, she accepted an invitation from Visit Cheshire to truly rediscover her home county and write a guide to the area's food and drink. The experience sparked Kate's desire to champion Cheshire through her journalism – and to write this book. Kate has been a writer and editor for more than 30 years. She is a former Travel Editor of the Independent on Sunday and a contributor to a variety of national newspapers and magazines, including The Independent, Daily Telegraph, Guardian and Evening Standard. Suzanne King grew up in northeast Cheshire: in Poynton (source of her earliest childhood memories, a hazy mix of bluebell woods and blackberry picking, abandoned brick kilns and agricultural shows); Cheadle Hulme (where the story of her own school – founded in the 1850s to educate the orphans of warehousemen and clerks – first sparked an interest in local history); and Alderley Edge (the scene of many happy wanderings on the Edge itself and several years working in the village nightclub, then a favourite haunt of the ‘Cheshire set'). Even during the years she spent living and working as a journalist in London and abroad, she never entirely left, retaining strong links with the county via resident family and friends. 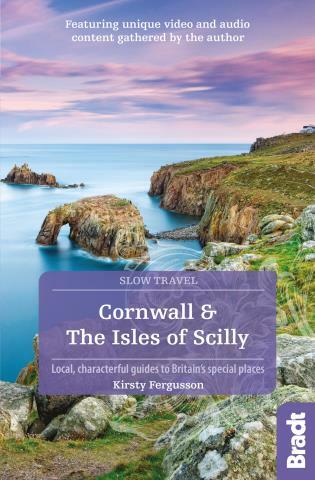 Ten years ago she returned to her northwest roots and is now a freelance travel writer contributing to a range of publications including Telegraph Travel, for which she reviews Cheshire's best hotels, inns and B&Bs. 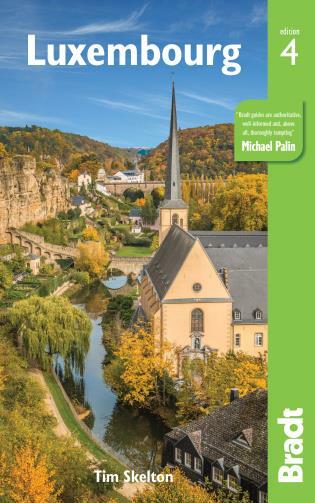 Co-authoring this guide has provided the perfect excuse to spend every free moment pootling round the local countryside, revisiting old haunts, discovering new ones and sampling as many of the regional cheeses, brews and ice creams as possible.